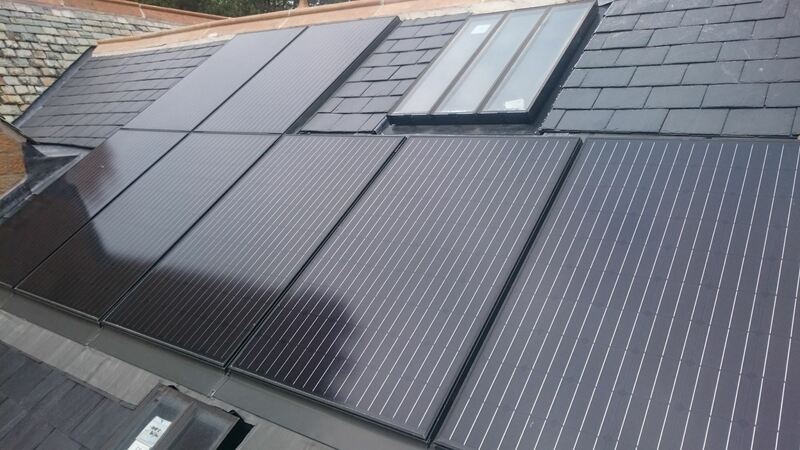 Greentherm offer the Steca range of Photo Voltaic (PV) grid-tied and off-grid charge cotnrollers and inverters. Steca are a global leader in this field, with world class electronic manufacturing facilities. 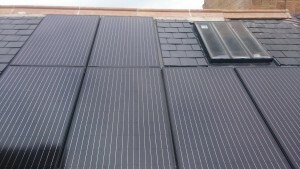 Greentherm offer Viridians Clearline range of PV solar panel. Clearline can be installed as an in-roof or on-roof product. 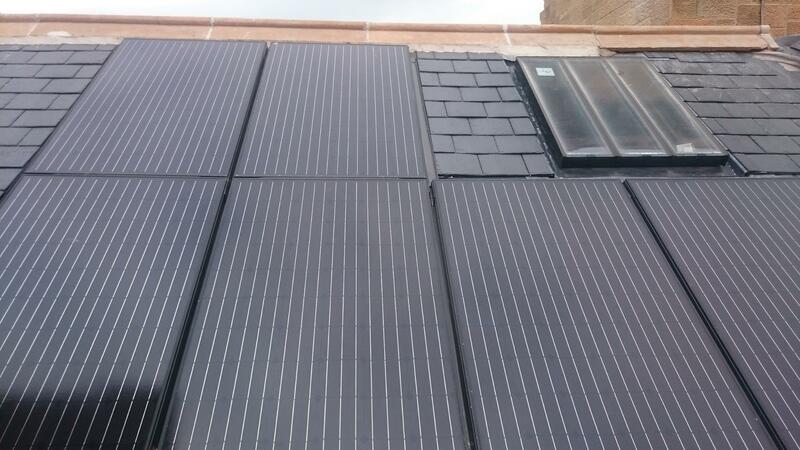 It has the same footprint as the solar thermal product so they can both be installed neatly in one roof installation. The recently announced micro generation pilot provides for a grid feed in tariff of 9c per KWh (unit) of electricity from a mirco generation system such as Solar PV.The charge controller and Inverter is critical to efficient system operation. Choosing good quality components as part of a competent installation will safeguard your investment. Please contact us with your application requirements and we will endeavor to provide you with the appropriate solution to meet your needs. Renovation project in Belfast, Northern Ireland.